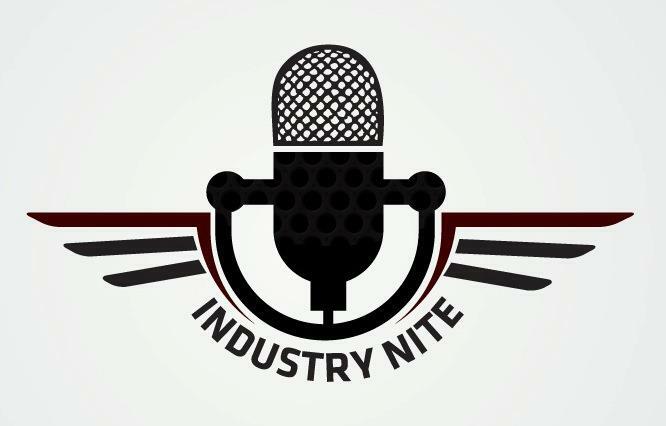 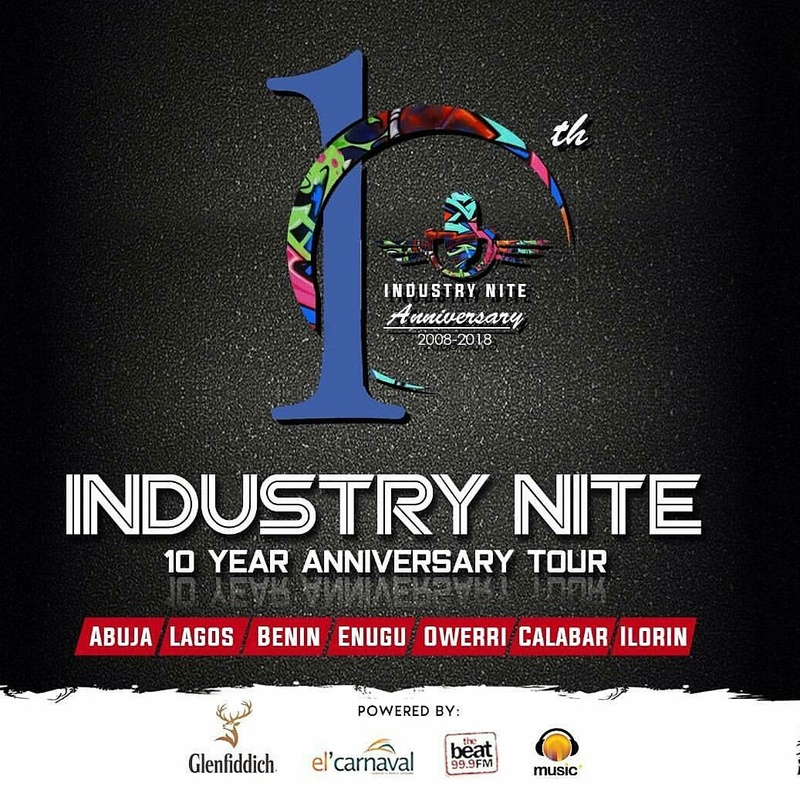 Industry Nite, a weekly production of El'Carnaval Africa designed to promote African artists across all diaspora, kick off with the seven city tour few weeks back as a part of the projects mapped out to mark and celebrate the tenth year anniversary of the achievement made over the decade in the Nigeria and Africa music industry... 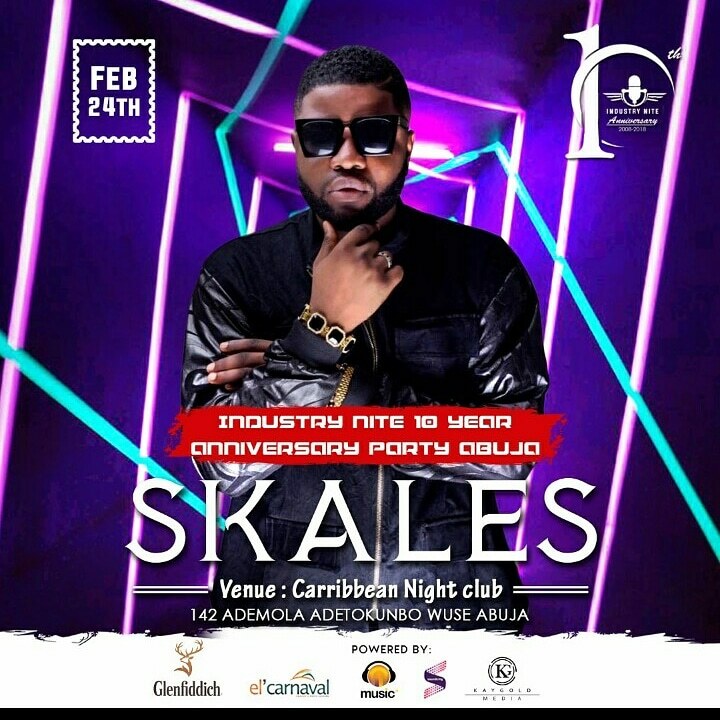 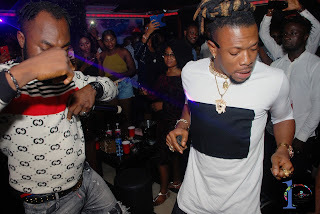 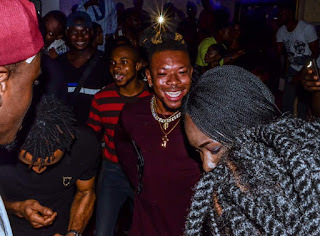 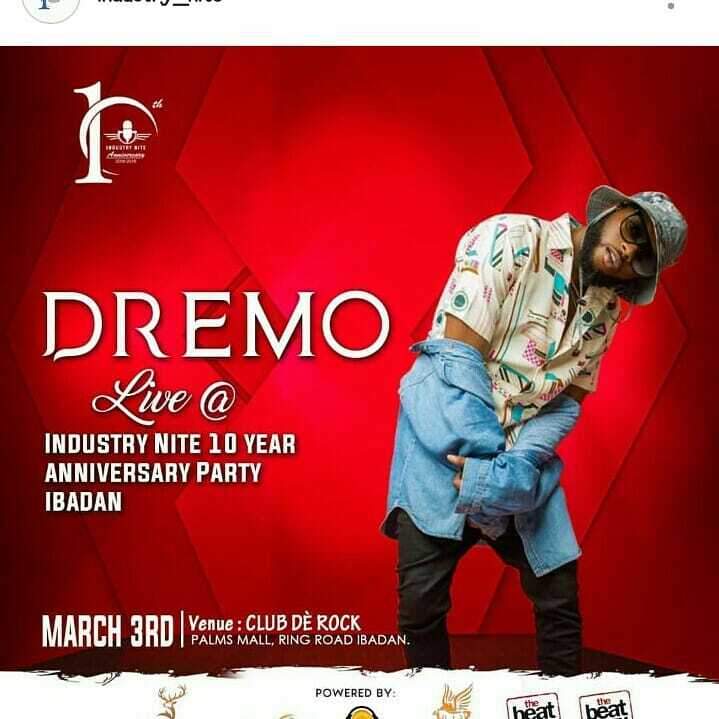 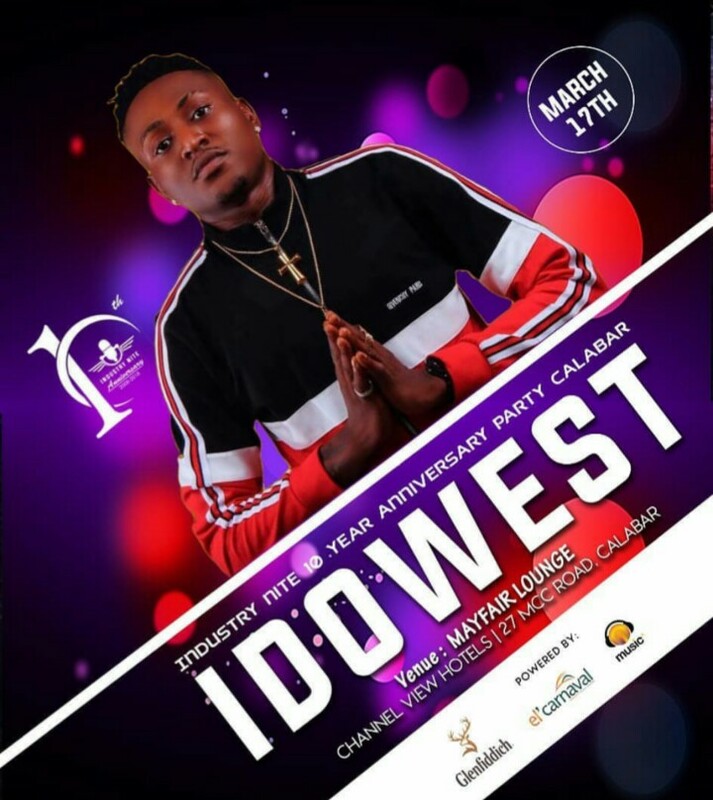 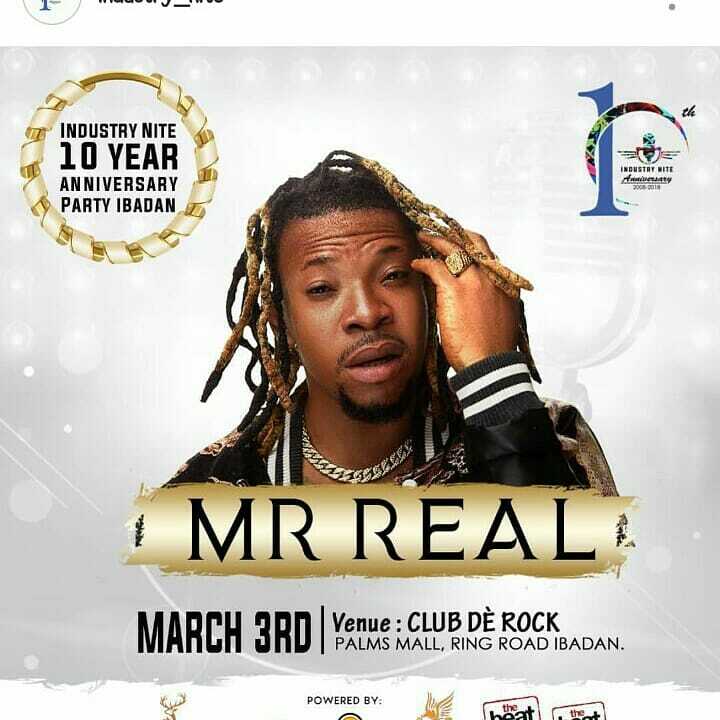 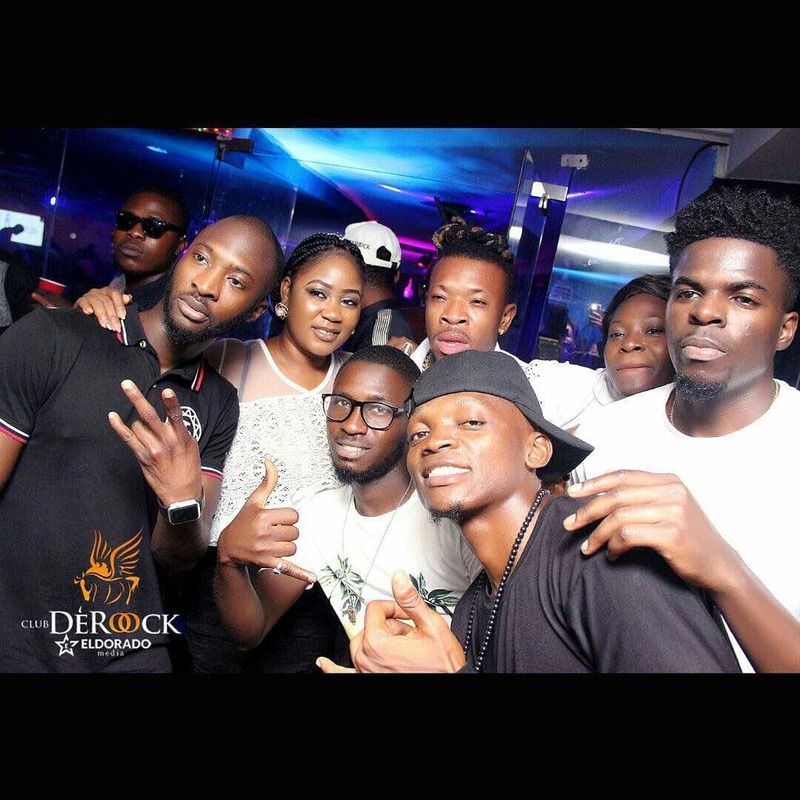 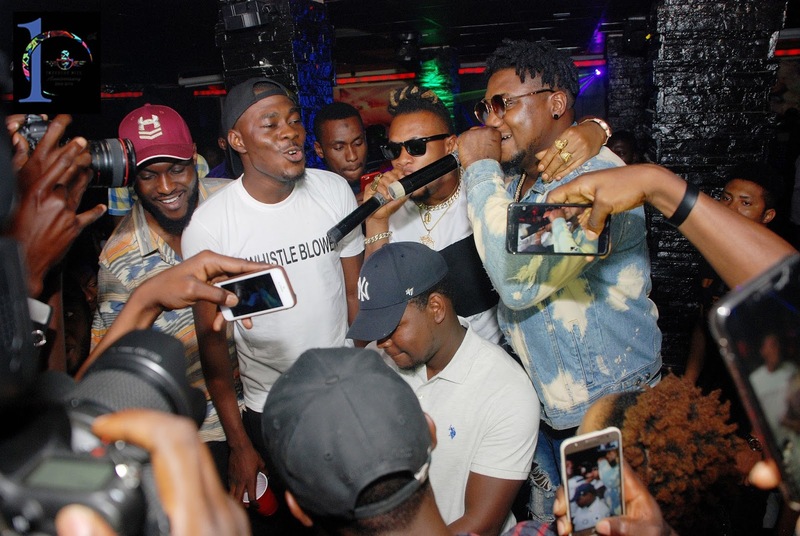 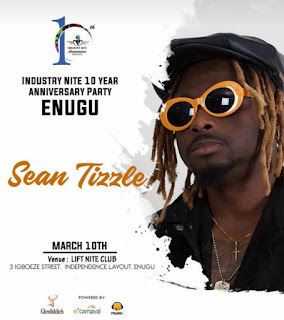 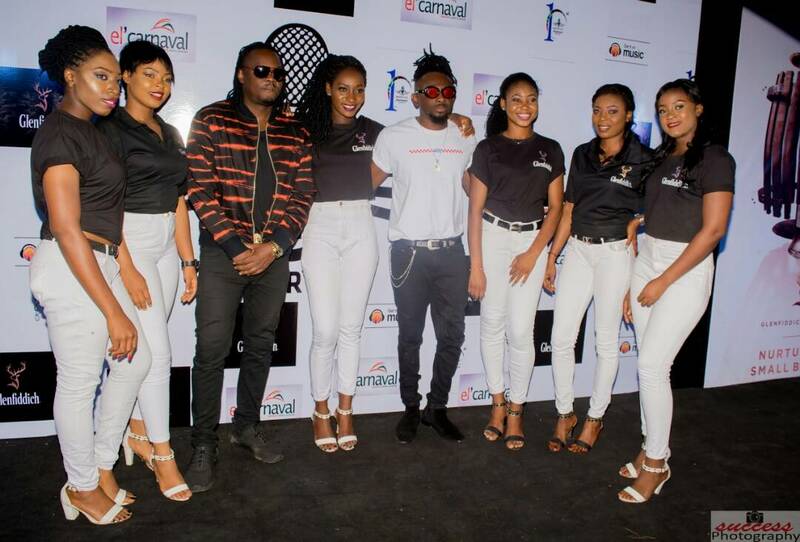 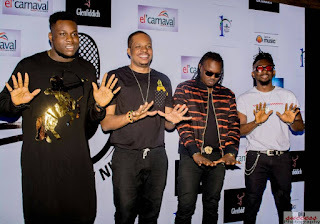 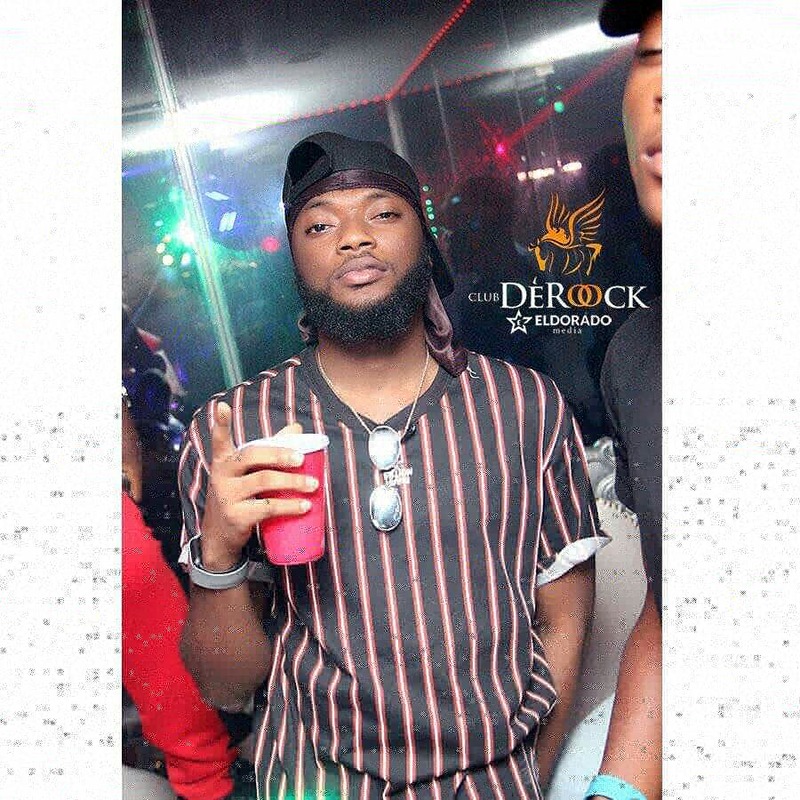 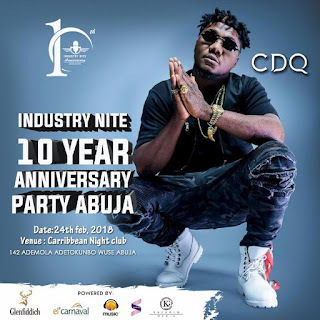 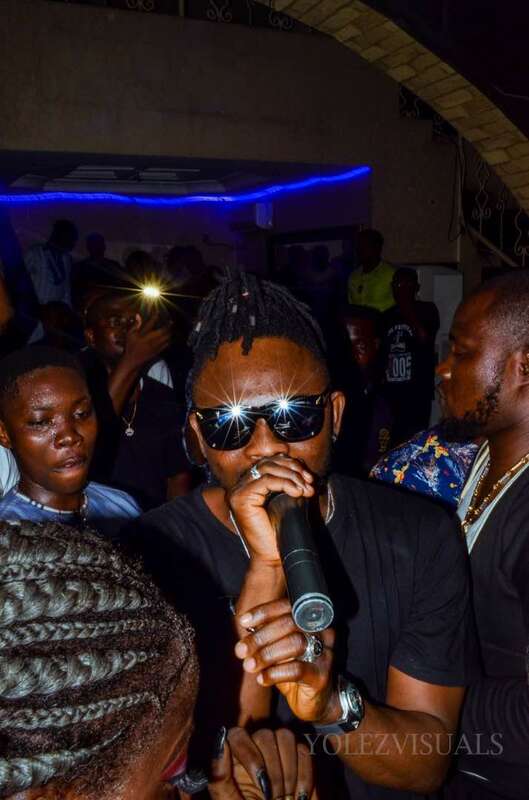 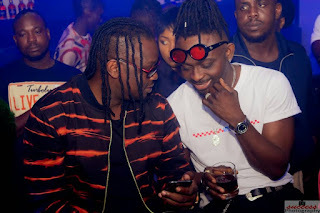 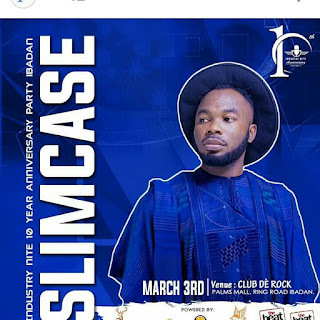 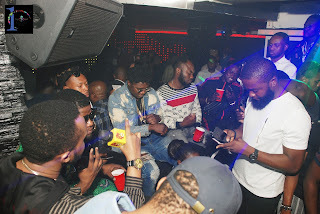 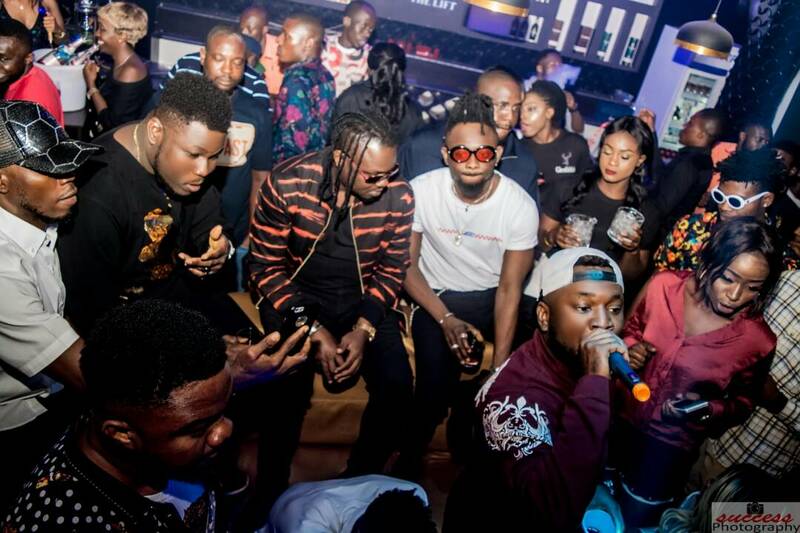 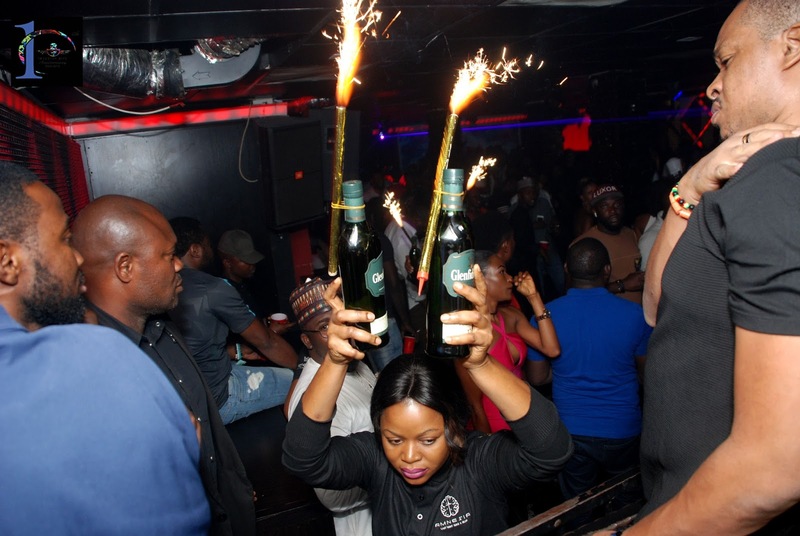 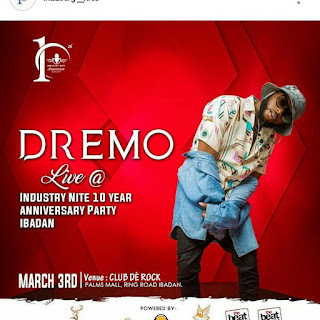 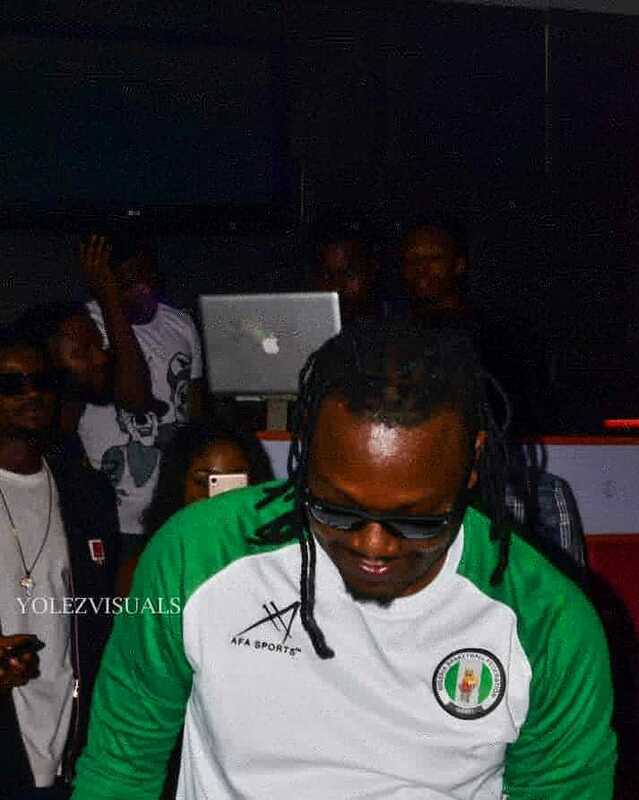 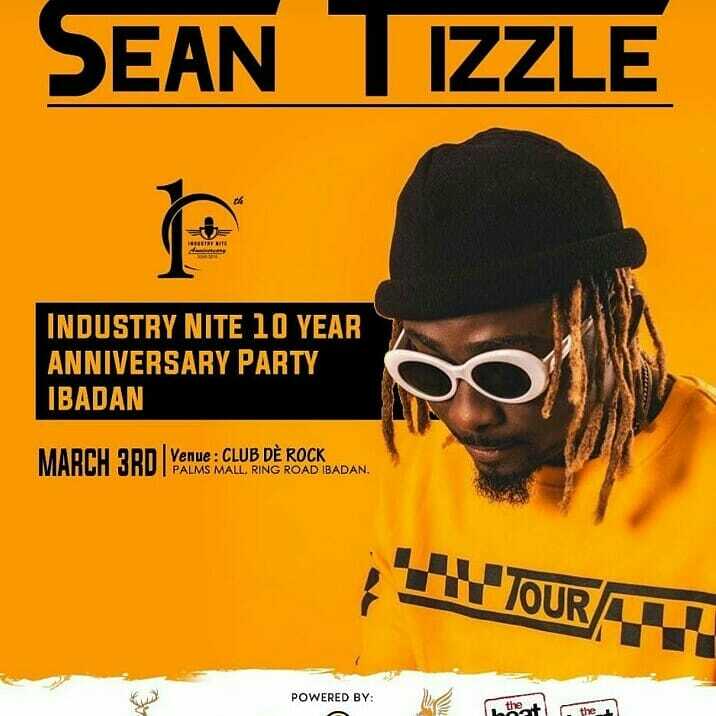 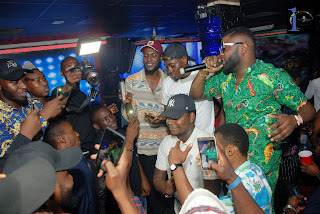 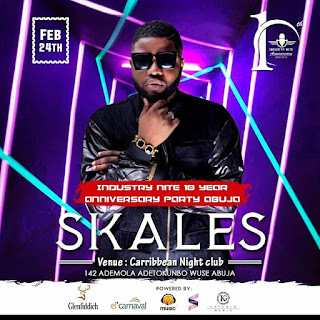 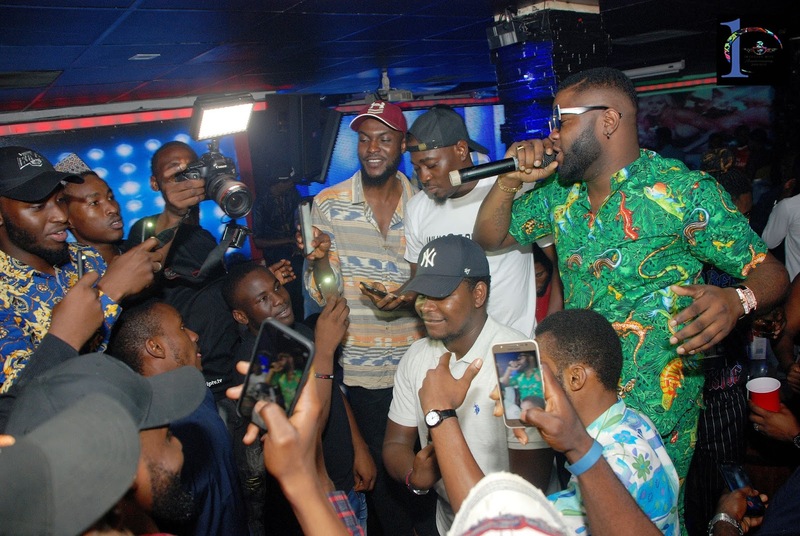 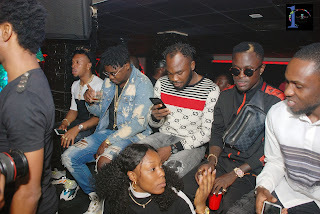 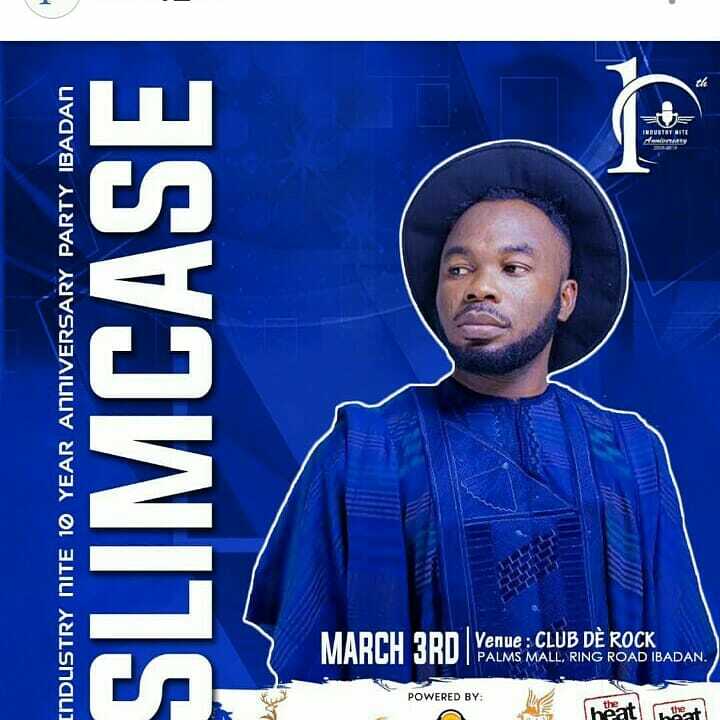 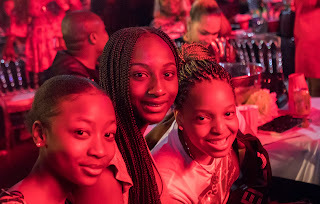 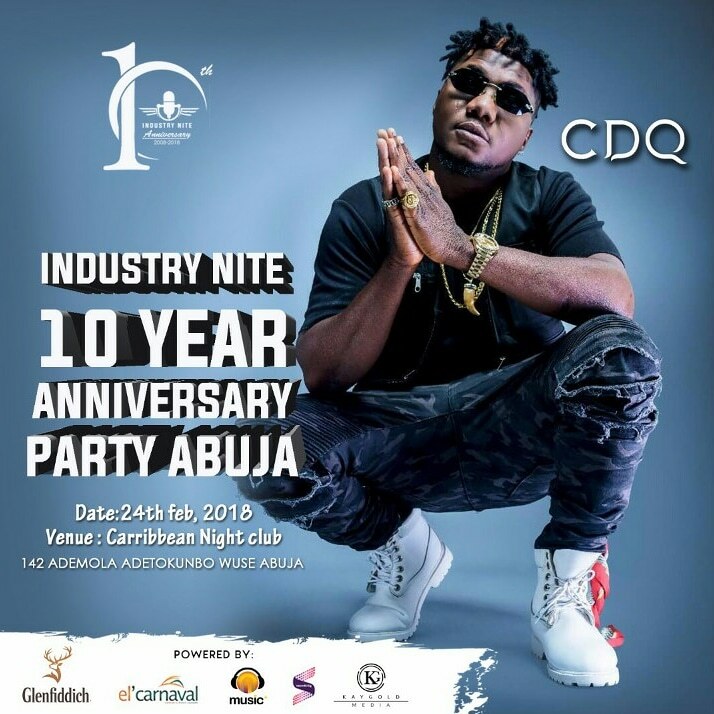 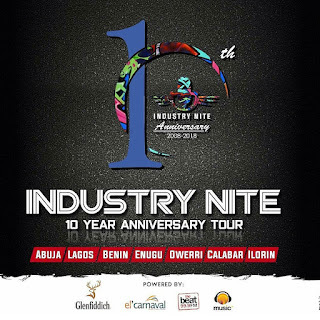 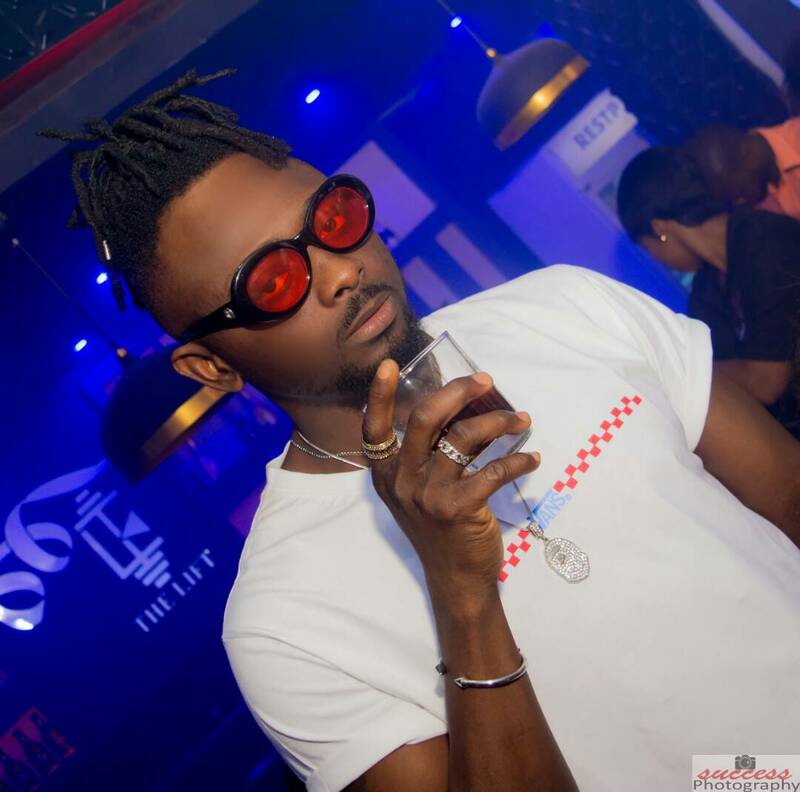 The on-going tour already featured top stars like; Styl Plus, Jeremiah Gyang, Morrell, Sean Tizzle, DrSID, Mr Real, SlimCase, CDQ, Idowest, Skales, Dremo and many more. 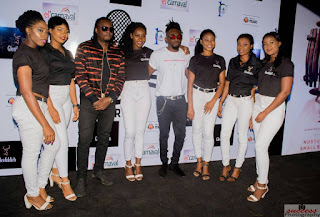 Here is the preview photos of the tour so far, covering top selected Nigerian cities namely; Abuja, Ibadan, Enugu and Calabar.